Mollie Tibbetts is murdered by an illegal alien causing mixed responses. Dana breaks down how the Michael Cohen’s plea came to be. Is the Cohen case similar to John Edwards? We go live to White House Press Briefing. 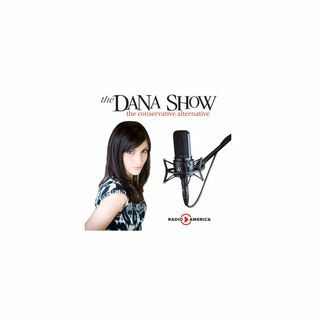 Dana explains how Trump could have handled this situation better. The defense of Mollie Tibbett’s murderer blames the President for his client’s legal status.